Reporting to you live from the Bey Area, Califia territory, North America, it’s Rami Salaam El. Though the Moorish Oakland Star’s focus is information relating to Moors, we are a newspaper. With the “What’s going On” series, we aim to bring you news and information about various different subjects, from all over the world. RT: What’s the humanitarian situation in Gaza right now? MG: Well, you can ask the Palestinian people about that in Gaza. You know they (Israel} were dropping leaflets saying “leave your home.” They were calling even mobile phones, telling them to leave their homes. Where should they go? Gaza is completely besieged, it is like a cage, so where should they flee? Where should they go? And in addition to that, who gave the state of Israel the right to chase ordinary civilians out of their houses, to bomb [them]? It is absolutely, I think, untrue that they were shielding the civilian population. Gaza is under siege, it was under siege. There is no way you can get in and out. I am not the problem. My, you know, the denial of my entry is a small problem. The bigger issue is that the state of Israel is denying the civilian population in Gaza medical support from the international community. When they start to pick on people who criticize them and then, you know, deny them access to Gaza. Who’s next? A critical journalist? I think the problem for Israel [is] they do not want the truth to get out. Muhammad’s ultimate lesson in forgiveness came at the moment when a Bedouin urinated in his mosque, at which point several Muslims rushed over to beat the man. The Prophet, upon seeing this, ordered the Muslims to leave the Bedouin alone. Muhammad explained to the man calmly, “This is a place of worship, in it is the worship of God and the reading of Qur’an.” After the Bedouin had left, the Prophet said to his companions, “You have been sent to make things easy (for the people) and you have not been sent to make things difficult for them.” In effect, Muhammad encouraged his fellow Muslims to transcend anger and violence no matter how severe the situation or crime. Washington and its allies are in a quandary, abruptly shifting a 35 year long policy of isolating Iran as would a tanker attempting to turn on a dime to avoid hitting an iceberg. Desperate times apparently call for desperate measures, as the Atlanticist campincreasingly realizes Iran’s economic and geostrategic worth and is now in the process of cautiously trying to repair ties in order to achieve wider political aims against a rising Eurasian juggernaut. As tensions mount against a shrewd, calculating Kremlin, the West sees Iran’s natural gas supplies – second in the world in proven reserves behind Russia itself – as an essential replacement for Russia’s near monopoly over Europe. Despite sanctions being in place, the French are salivating over re-entering Iran’s car and energy markets. In fact, some Western analysts are even elevating Iran’s to being the leading ‘untapped emerging market’, representing over $1 trillion of value. As early as the eighth century AD, horsemen coming from Arabia brought with them a new monotheistic religion to the region: Islam. They gradually converted the Christian and polytheist Amazigh people; the exception was the Jewish people, who kept their own monotheistic belief. In turn, the newly converted Amazigh, under the leadership of their able general, Tarik Ibnou Ziyad, crossed the strait that, since, was named after him, Gibraltar, and spread Islam in the Iberian Peninsula, which remained under Islamic rule until the Reconquista in 1492. When Governments, Utilities, and corporations need to protect their most sensitive data, they create what’s called an air-gap network. It involves storing information on computers that are never connected to the Internet, an extreme method of isolation designed to prevent any chance of data leaking out. Air-gap networks were once considered the “magic bullet” for securing data, but researchers from Ben-Gurion University in Israel have found a way to compromise those machines. Once a computer is infected with a particular kind of virus, hackers can trick the PC into relaying information that can be wirelessly retrieved from a mobile phone located outside of the room. THA MOORNING STAR – SUMMER SERIES – VOLUME CINCO IS NOW AVAILABLE! Tha Moorning Star – Spring Series – Volume Cinco is Now available! !!! Click the Photo to download !!! Peace to Taj Tarik Bey! Peace to the Atlanteans! Peace to You for reading this! There is a WAR going on outside WE AIN’T SAFE FROM. Study. Research. Cross reference. Don’t “BELIEVE”. We must KNOW. Don’t believe me just KNOW. Ain’t that something? Oliver North quarterbackin from the Fox TV chair. On a show called “Americans”. What are the odds? Islam to grand Sheik Kudjo Adwo El and Canaanland Moors for the activity. In the nature of Amor, Shinjitsu, Shalom, Svoboda, and Justice. El Hajj Malik El Shabazz (Malcolm X) teaching Moorish Science ?? All Black people are NOT MOORS !!!! 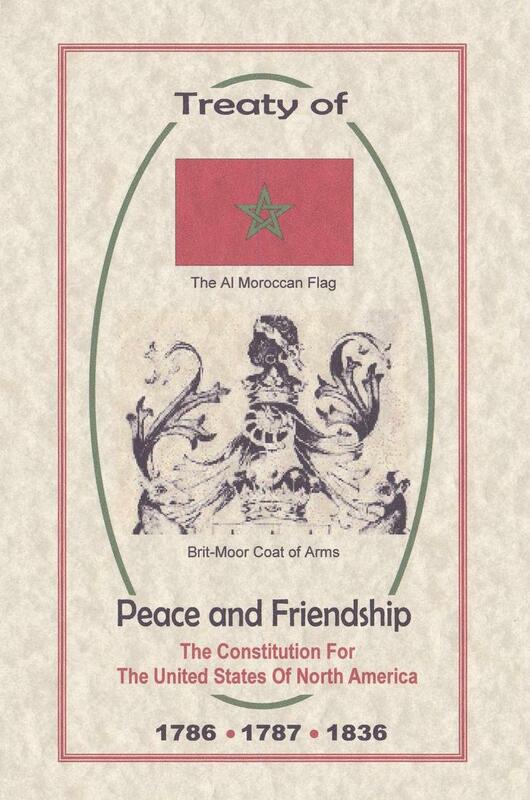 Who are the members of the Supreme Grand Council for the Moorish Science Temple of America? Was Jesus a real person or a myth?